Come join us for a great bite to eat, a cold beer (or two) and a great time! Yes, even during winter the 80-inch tv, music and heaters will be on! 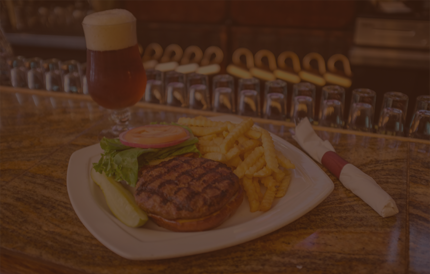 Our warm, comfortable bar setting and traditional American pub menu will surely take care of those winter blues!